For a day in Rovno apartment and hourly! 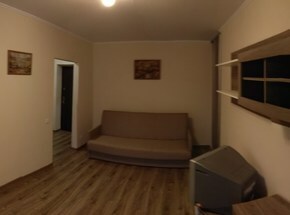 Apartment in Rovno near the Station! Home comfort is always with you ...!